Each year, Vern international master team is invited to Salon International performing Vern Both-handed Faultless Cutting. 2013, the 13th-year of attending this grand event, Vern team is ready to shine. Vern Intelligent Combined Scissors brings new stream to the hairdressing industry in England. The launch of new products last year— Vern Intelligent Curved Combined Scissors and Vern Bridges— especially rewrites English hairdressers’ views about their investment with hairdressing tools as well as their management of hair salons. Vern scissors are always the highlight onsite. From the facial expressions of the noted technicians and hairdressers altogether, you can tell how they feel about Vern scissors— incredible! Their first word of witnessing the functions of Vern scissors is “WOW!” Many loyal customers of Vern scissors visited us and said their business soars against all odds due to Vern scissors. “My customers would keep coming back and even introducing new customers!” one hairdresser said with contented smile. Vern hairdressing tools and the in-salon techniques amaze the world. 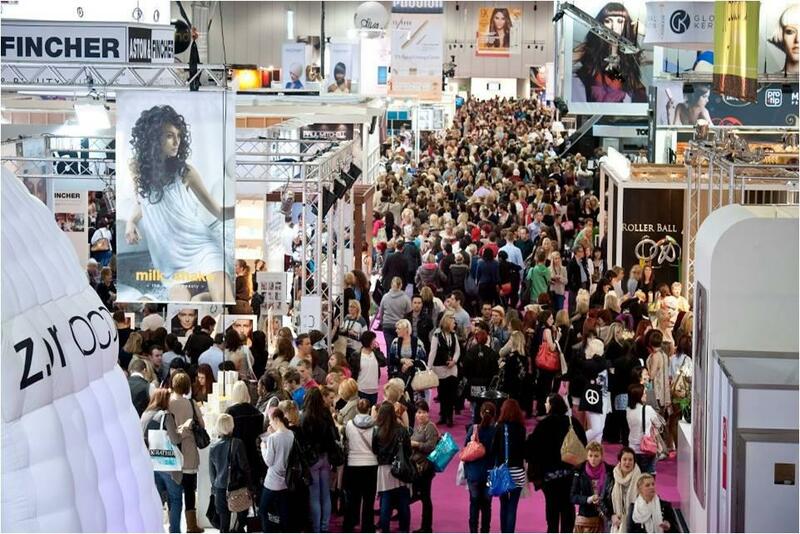 The last stop of fashion-leading metropolitan city in 2013, London, is the microcosm of the whole world where hairdressers from various nationalities come for a pilgrimage. 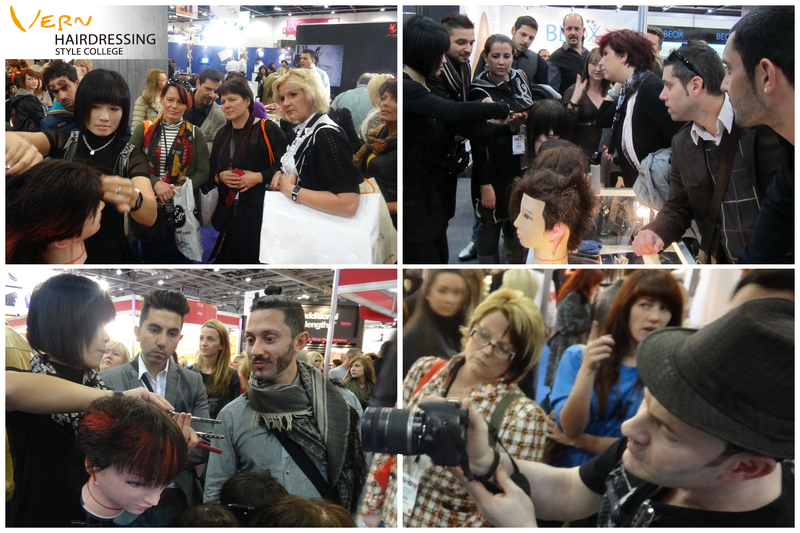 Performing in Salon International is to promote Vern’s asymmetric beauty to the global hairdressers. We sincerely invite you to join this grand event!